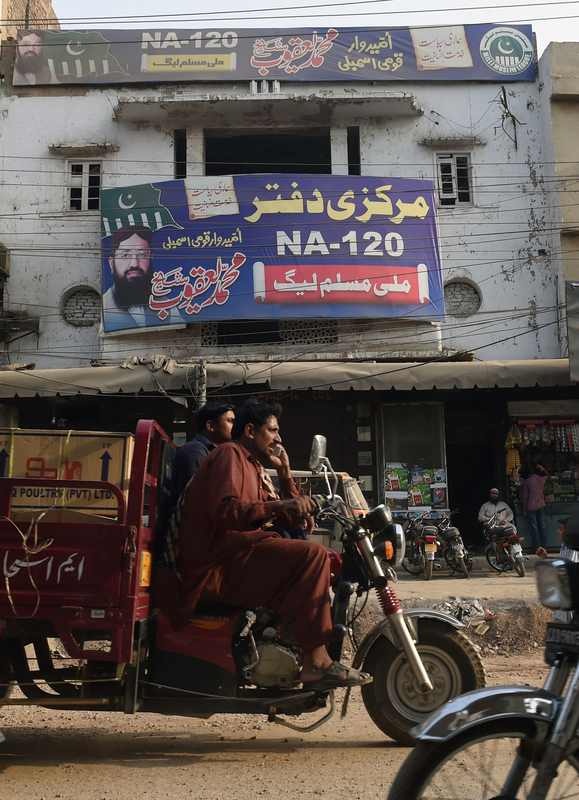 ISLAMABAD -- A Pakistani group linked to the 2008 Mumbai terror attacks was denied permission Wednesday (June 13) to register as a political party just weeks before general elections, officials said. The Milli Muslim League (MML) was launched by Jamaat-ud-Dawa (JuD), the charity wing of the militant group Lashkar-e-Taiba (LeT), last August to contest the July 25 general elections. The United States blacklisted the MML in April. On Wednesday, the Election Commission of Pakistan (ECP) rejected its application to register as a political party. "The [ECP] today rejected the registration request by the Milli Muslim League," ECP spokesman Altaf Ahmad told AFP. A detailed explanation stating the reasons will come later, he said. JuD head Hafiz Saeed is accused of masterminding the 2008 Mumbai attacks that took 166 lives. Both the United States and United Nations declared him a global terrorist. He also is accused of links to al-Qaeda and the Taliban. Saeed operates freely in Pakistan despite a $10 million (Rs. 1.2 billion) bounty on his head. He has denied involvement in terrorism and the Mumbai attacks. Pakistani officials began seizing JuD assets earlier this year, following a vote by members of the Financial Action Task Force (FATF) -- a global anti-money laundering watchdog -- to place Pakistan on a list of nations that are not doing enough to combat terror financing. FATF is due to meet again this month.